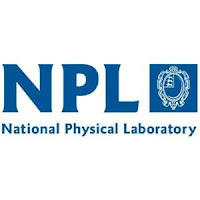 Candidates who have completed MSC Chemistry, B.Tech/BE or equivalent from a recognized Institute for NPL Recruitment 2018. Eligible & Interested candidates can download notification in Official website page in www.nplindia.in NPL Walk-in Interview 2018. 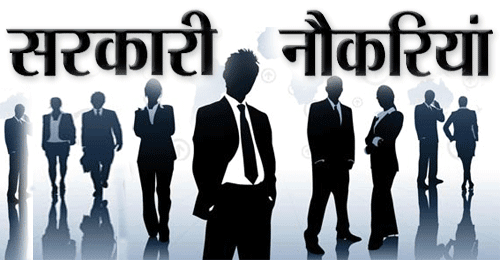 Eligible Candidates advised to Download and read NPL Job notification to get aware of the recruitment schedule and venue from the official website.